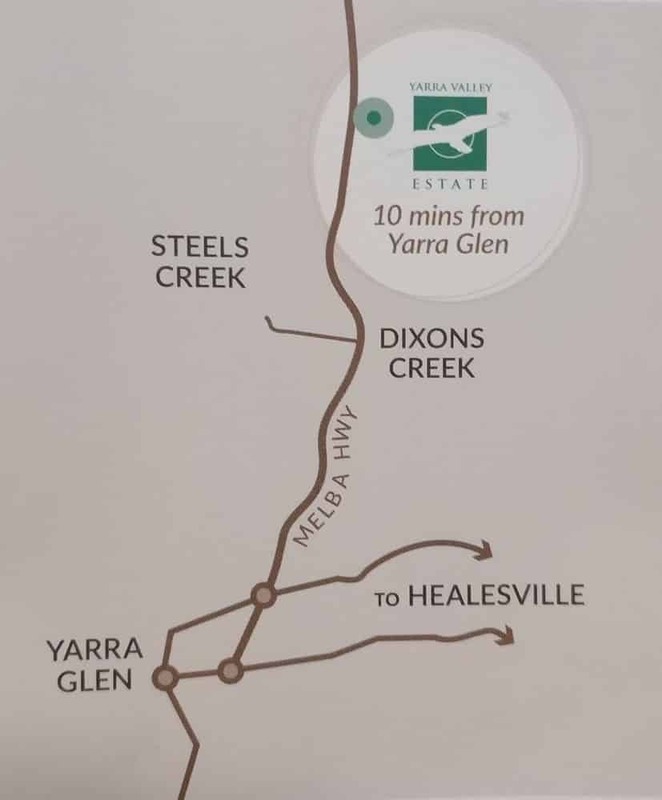 If you are looking for a venue that offers you the best food, wine and fresh produce all in one place, then visit the Yarra Valley Gateway Estate. 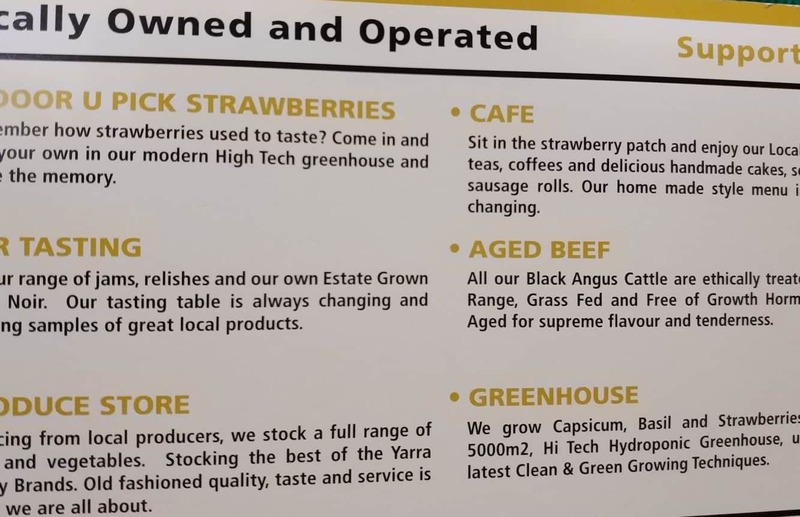 Here, you will find a one stop shop for fresh fruits, berries, veggies, wines and meat products, all grown on their estate property in the Yarra Valley. The Yarra Valley Gateway Estate is a beautiful lush property that grows a range of vegetables and fruits which are produced year round in its onsite greenhouse. You will find wide array of eggplants, sun-ripened capsicums, chillies and fresh herbs. In addition, some dry range aged beef and wines are also sold here. Come and pick your own strawberries at their indoor “U-Pick” site. You only pay for what you pick, so come and pick the best ripened strawberries fresh from the grower. Visitors are welcome to taste their wide range of house-special wines including Pinot Noir, Chardonnay and Sauvignon Blanc. Also, visit the Farm Gate Shop to buy some exclusive Yarra Valley regional produce and an extensive array of fruits and berries. Visitors can also buy some fresh organic bread from the onsite Wild Crust Bakery. You will also find a variety of fresh fruit relishes and jams here. In addition, the bakery also sells fresh pasta and crumbs biscuits. Explore the farm’s 120 acres of verdant property housing the Farm Gate Shop. Enjoy walking through the lush area and visit the greenhouse to see the vegetable plantations.